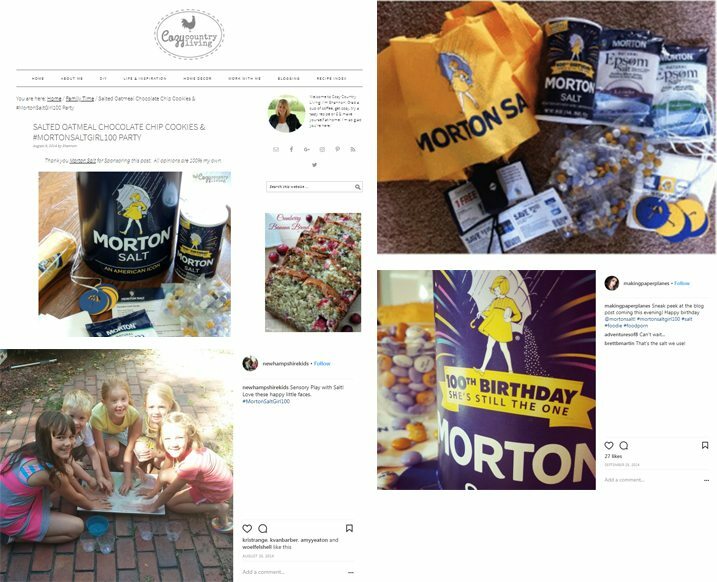 We teamed up with Morton Salt to celebrate the Morton Salt Girl’s 100th birthday and promote the brand to Moms across the nation. We corralled our select group of mom influencers to host 100 MommyParties over 100 days in 100 cities. The celebration also included creative Pinterest and Facebook contests, which stimulated Mom consumers beyond our network to connect with the brand. Party hosts were delighted by the fun they were able to create with the party kits we sent them, and they raved about developing a stronger connection they made with the brand they grew up loving.